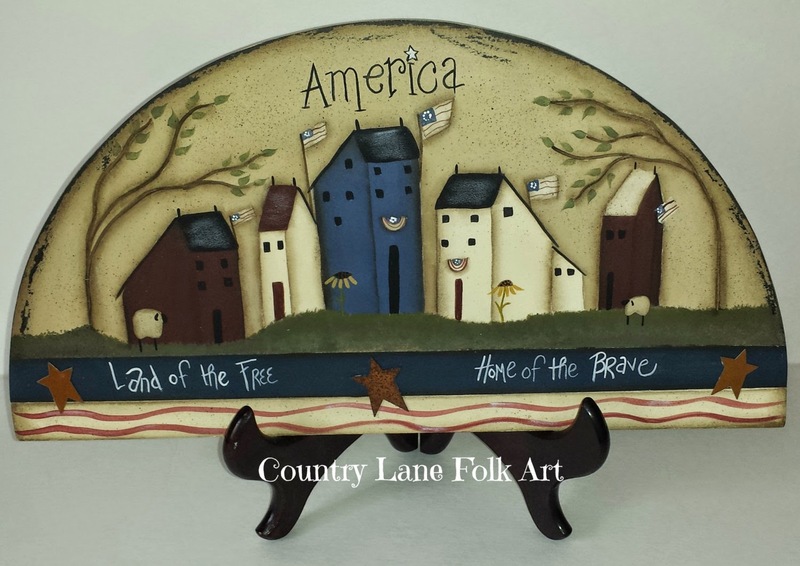 Today's featured shop is Country Lane Folk Art. 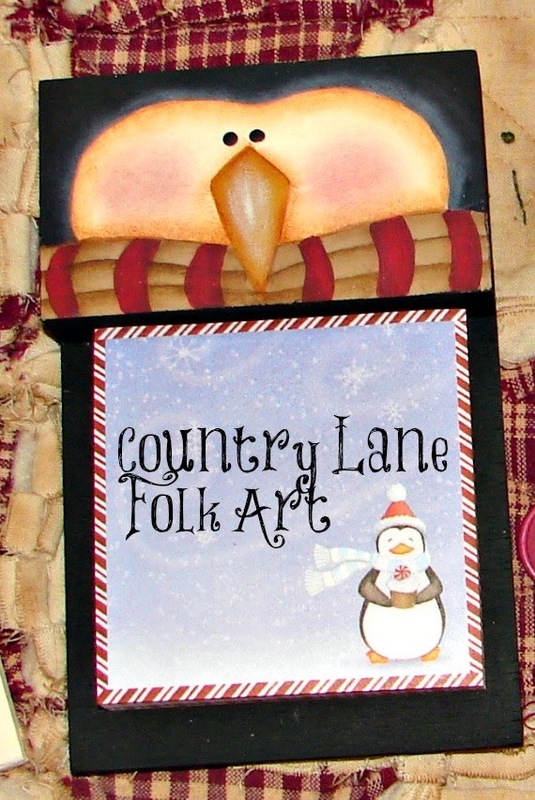 Country Lane Folk Art offers a variety of hand painted snowmen, cute penguin items, Christmas tree ornaments, primitive style country items, folk art style birds, bunnies, post it note holders, signs and more. 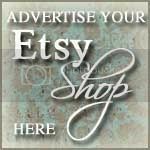 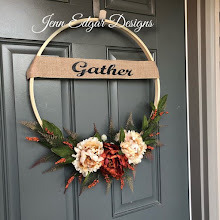 If you are a decorative painter, Country Lane Folk Art also offers decorative painting epatterns, from which you can paint my designs for yourself, which you can download using Etsy's instant download after payment is received. 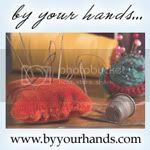 Here are a few things offered at Country Lane Folk Art. 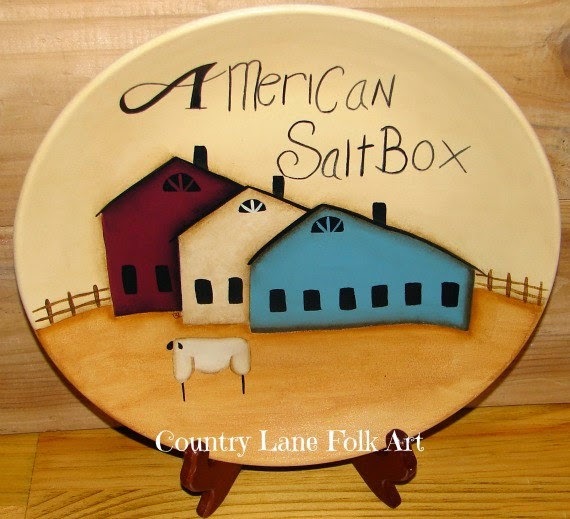 Take a minute to stop by and visit Country Lane Folkart, there's so much more to see.